Willing to dabble with fate and cross a fast-moving river with just a few pioneering poles and rope? 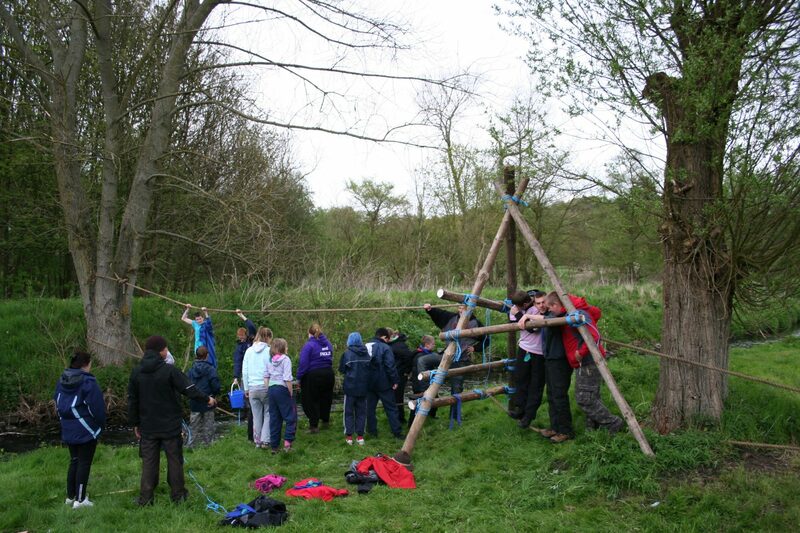 You and your team have the chance to make a bridge and cross the river. With a trained instructor teaching new knots and building your team skills up you might beat fate and cross the fast river.